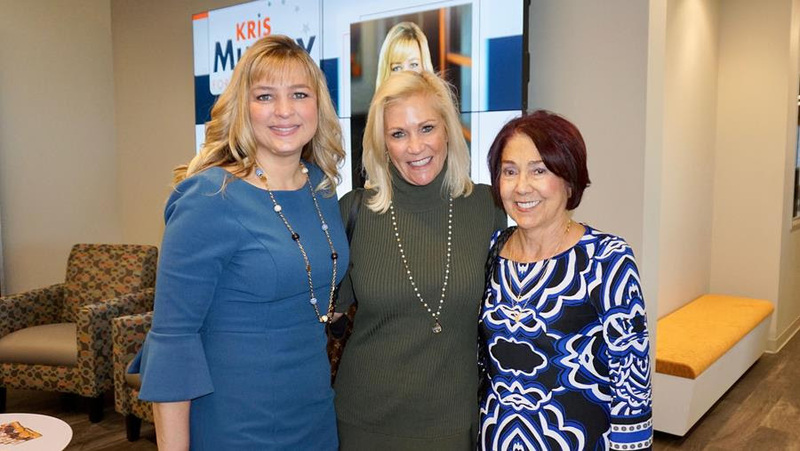 ANAHEIM, CALIF — Anaheim City Councilwoman Kris Murray has been endorsed by the Anaheim Chamber of Commerce in her run for Orange County Supervisor. 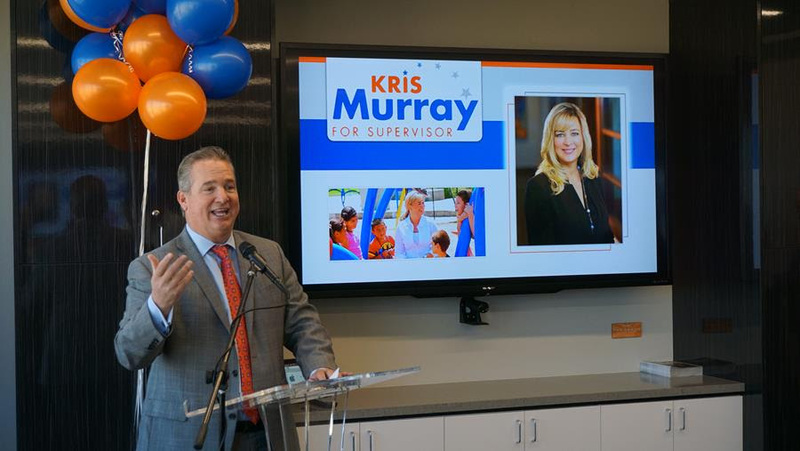 “Kris Murray is the best qualified and most experienced candidate to replace Todd Spitzer on the Board of Supervisors and will be an exceptional board member,” said Todd Ament, CEO of Anaheim Chamber. The third district Supervisor seat will be open at the first of the year as a result of Supervisor Todd Spitzer being elected as Orange County District Attorney last week. 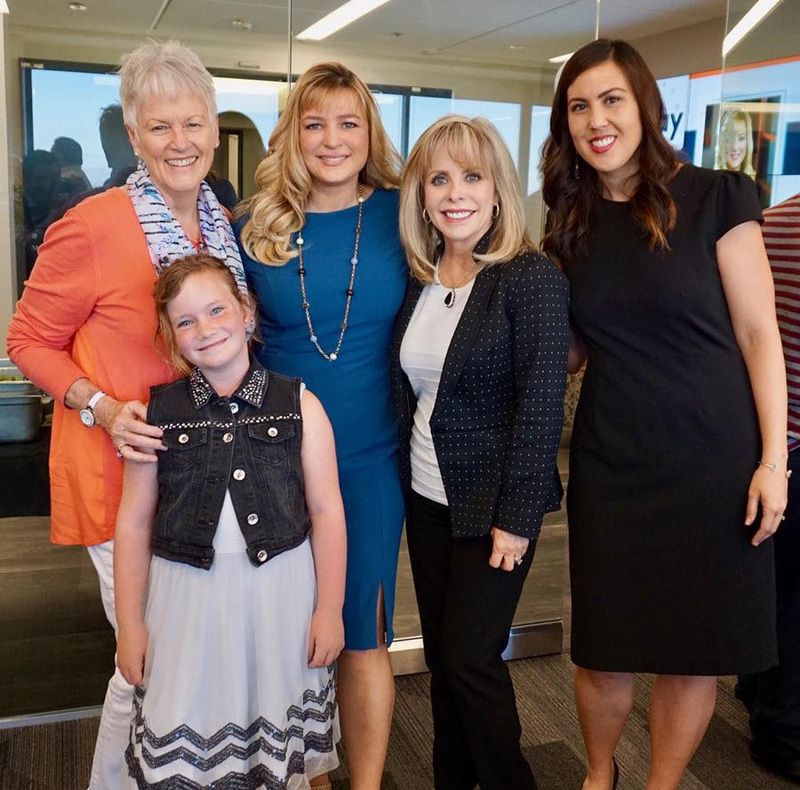 Murray announced her candidacy last week and is the leading candidate to replace Spitzer. 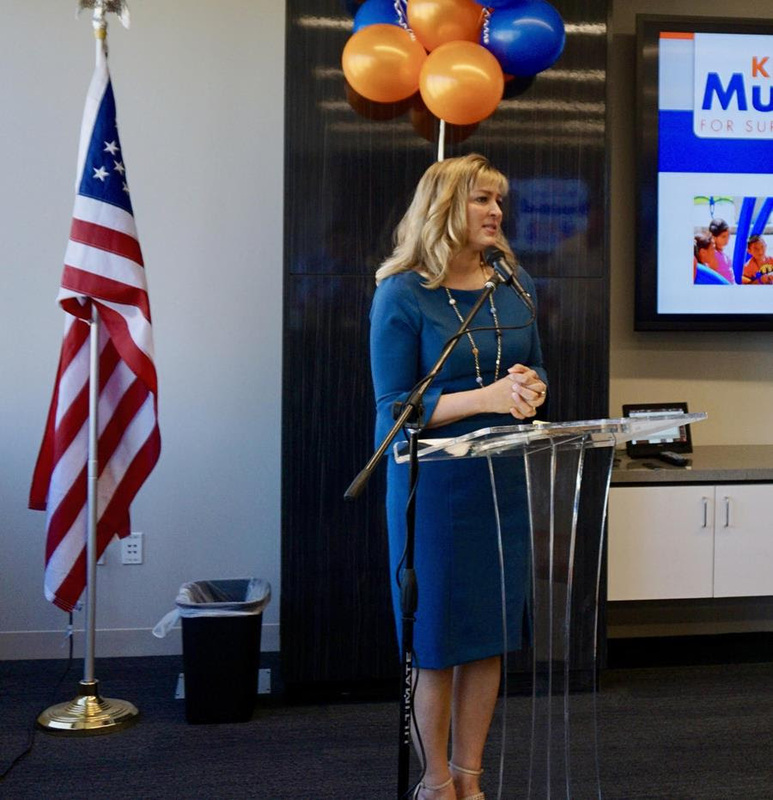 While serving on the Anaheim City Council, Murray spearheaded policies that brought $6 billion in development projects that have brought economic benefits to Orange County and will continue for generations to come. These projects include expansion of the Anaheim Convention Center — ensuring its place as the largest convention center on the West Coast — new four-diamond hotels, and the largest and most ambitious expansion of Walt Disney’s original theme park, Disneyland Park, with Star Wars: Galaxy’s Edge opening in 2019. 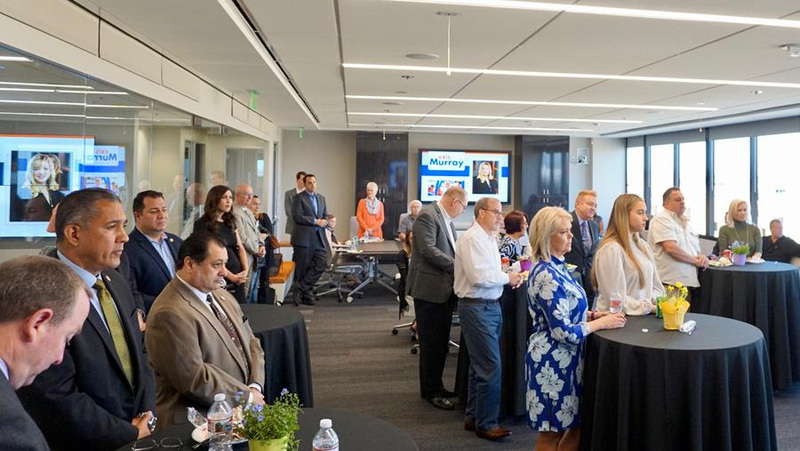 When residents across Orange County were faced with difficult decisions on raising the sales tax they pay, Murray’s leadership in Anaheim has helped keep local taxes and fees low by looking to economic development to fund the services residents expect and deserve.